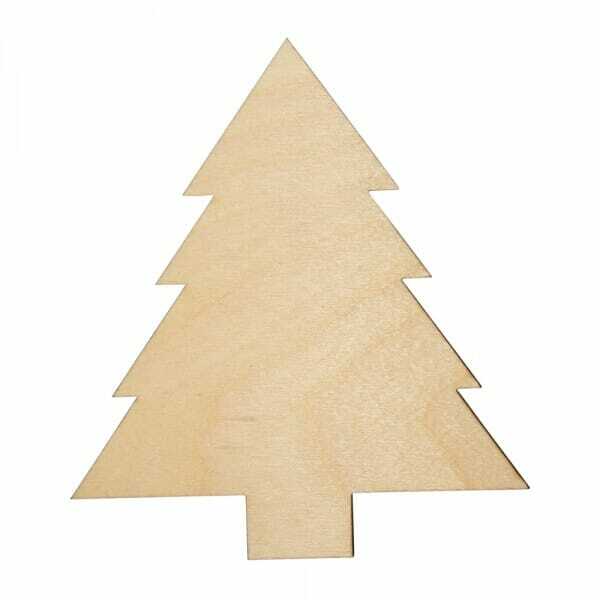 Our wooden Christmas tree craft shape makes the perfect addition to your Christmas craft collection. Made from 3mm of Birch wood, the craft shape demonstrates a flawless and precise finish when placed on any arts and crafts project. Coming in various sizes ranging from 25mm to 250mm, the craft shape can be coloured, glittered or glued to enhance all art activities. Customer evaluation for "Craft Shapes - Christmas Tree"